London to Paris: running, rowing and cycling – please sponsor! Remember comedian John Bishop crossing the English Channel in a rowing boat to raise money for Sport Relief? Bishop raised more than £3million for charity in his so-called ‘week of hell’. 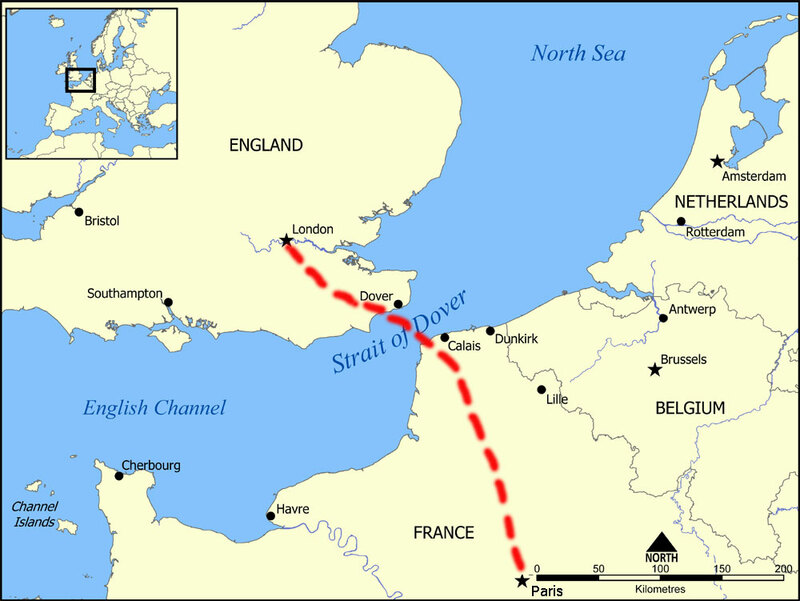 He cycled from Paris to Calais and rowed the Dover Strait before running three marathons in three days to reach London. He looked pretty tired at the end. A fortnight today Team Arch to Arc will be following Bishop’s route in reverse, with our starting point Marble Arch (if we can reach it in the Olympics melee) rather than the Arc d’Triomphe. We won’t match his extraordinary fundraising effort (although we will be rowing in the same boat), but we hope to do our bit for two charities: The Stroke Association and Kith and Kids. Beyond charity, we want to cross the English Channel (and the land-based parts) in the spirit of adventure, because, as Mallory said of Everest, ‘it’s there’. 1. John Bishop’s rowing team boasted two sporting ex-professionals (Freddie Flintoff and Denise Lewis). We have none. 2. Nor do we have Davina McCall in our team, unfortunately. Our team is made up of two journalists, a teacher and a farming lobbyist. 3. Rowing is really hard. Sea rowing is even harder. See my last post. 4. However, if we get a move on, we’ll be the fastest four-person team to row the English Channel. 5. Rather than running three consecutive marathons, we will relay run the entire London to Dover route over around 12 hours, with each of us averaging at least 30 miles. 6. We will be cycling some 180 miles across France having run in excess of a marathon and having rowed the English Channel. 7. 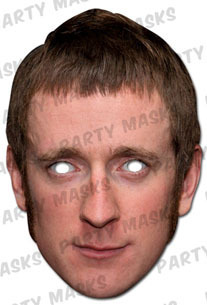 We are all going to grow Bradley Wiggins-style chops to sport on our cycle to Paris. Okay, that isn’t quite true (as I’d have needed to start growing them in January), but we will be wearing Wiggins face masks in the run-in to the French capital. 8. The Stroke Association needs little introduction, but Kith & Kids is a lesser-known worthy cause: the charity provides activities, opportunities, information and support for people with a learning disability or autism, their parents and siblings. 9. Giving money to charity will make you feel better about yourself. Apparently. 10. And, finally, we (and the charities) will really appreciate it.